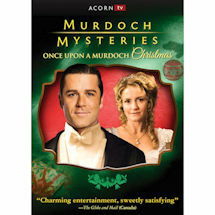 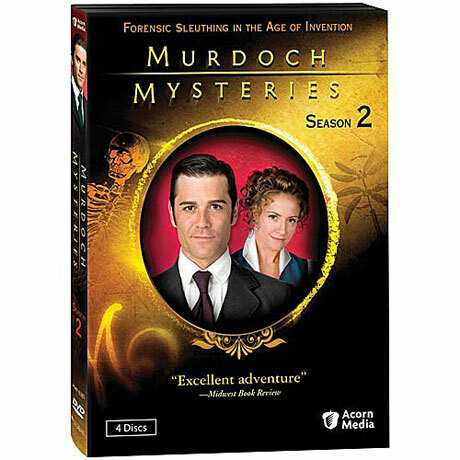 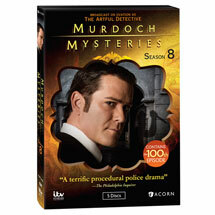 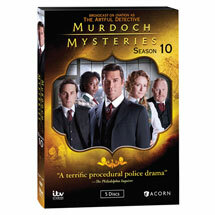 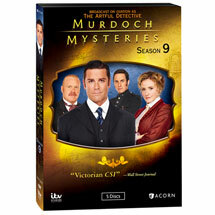 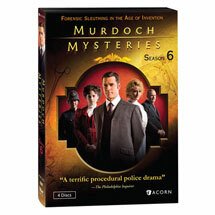 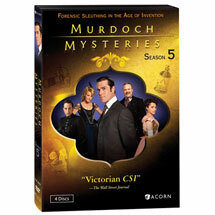 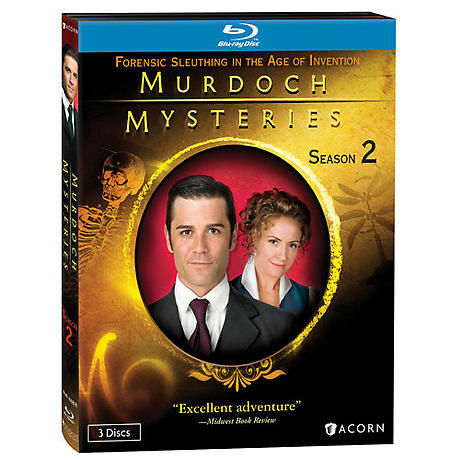 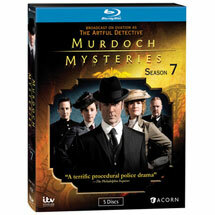 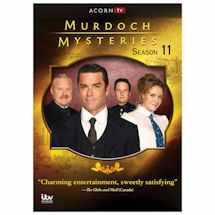 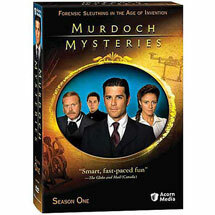 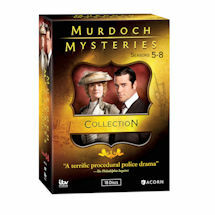 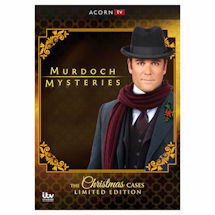 Winner of two Gemini® Awards, this sassy-smart Victorian-era whodunit stars Yannick Bisson as Detective William Murdoch, a police investigator who employs emerging science to solve Toronto's most dreadful murders. 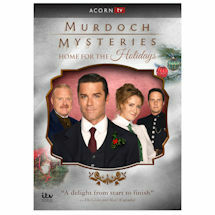 He experiments with ballistics, psychological profiling, and other newly developed techniques, despite the doubts of his tradition-bound boss (Thomas Craig, Where the Heart Is). 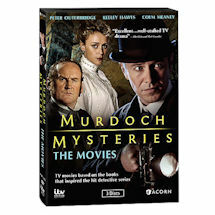 Together with a beautiful pathologist (Gemini®-winner Helene Joy, Durham County) and an able protege (Jonny Harris, Hatching, Matching & Dispatching), Murdoch encounters some of the era's most famous--and infamous--figures, from Buffalo Bill Cody to Jack the Ripper. 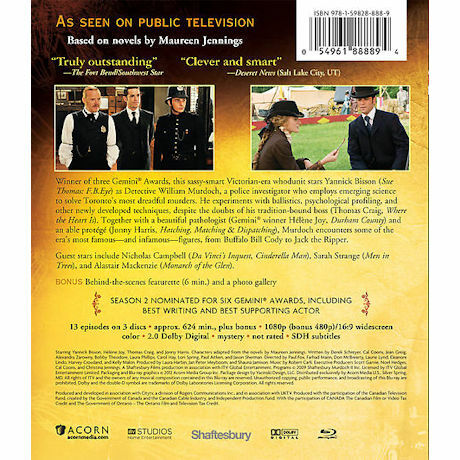 Seen on public television, based on the novels by Maureen Jennings. 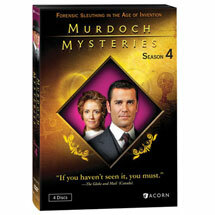 Season Two nominated for six Gemini® Awards, including best writing and best supporting actor. 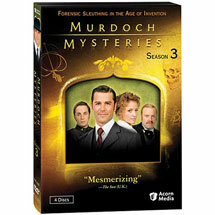 13 episodes, approx. 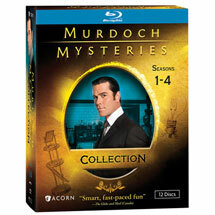 10 hours, 4 DVD or 3 Blu-ray discs, SDH.